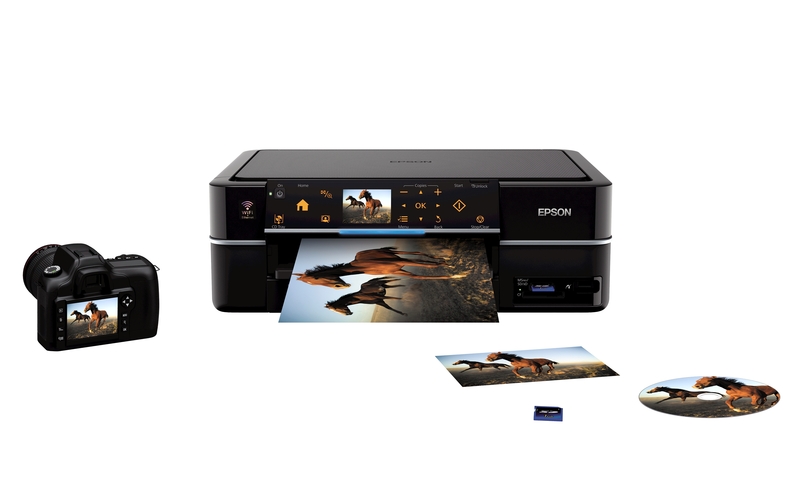 During a short period of 2 weeks, I was given an opportunity to test and review the EPSON Stylus Photo TX720WD by XPR, it was a good experience for me as an avid photographer to test out a photo printer for home usage and admiring my works produced and printed out on EPSON glossy premium photo paper to share with my friends, supporters and business/social media partners. 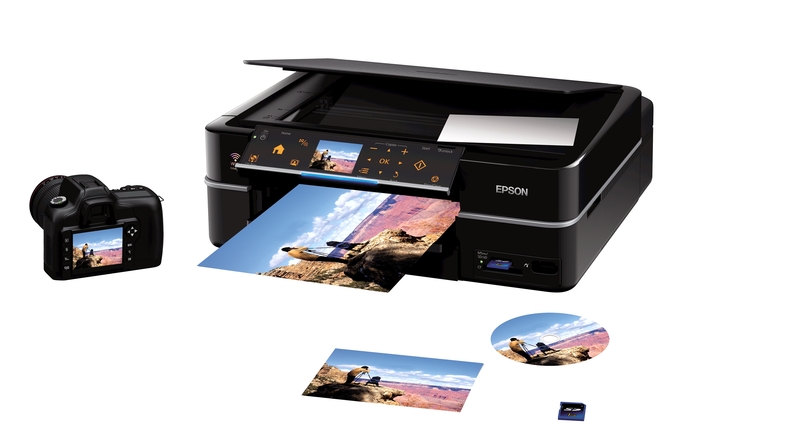 Do check out my introduction and short technical specifications post here and the review post which I did recently after completing my 2 weeks review of the photo printer. Overall, it was a great experience and I am happy with my photography print outs and sharing around!